Spent the weekend at Brett's place in Nebraska. Aka KFI north. 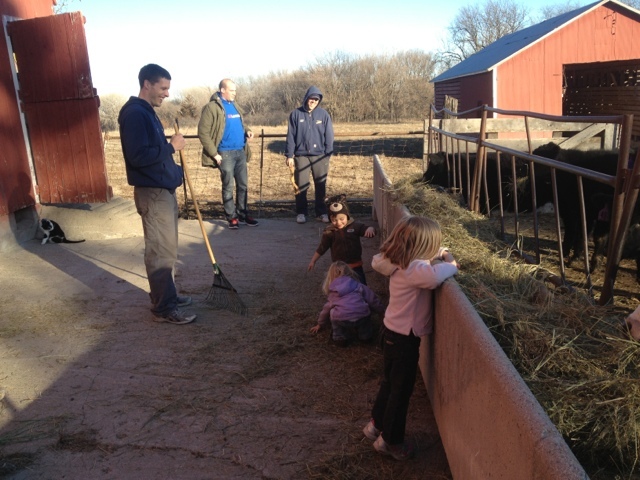 He has some small acreage that we fill with some of our cattle so he has something fun to do and to educate his kids. Jost came along.